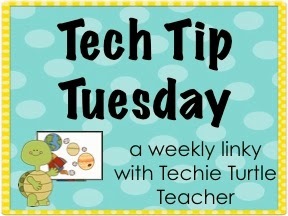 We are linking up with Techie Turtle for a quick tip on some great additions to your iPad! This technology is AWESOME for our little learners! It is great for small groups or independent practice. I love them because of their hands-on learning. 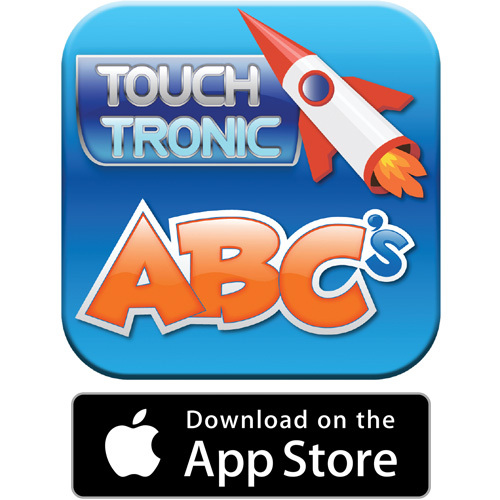 The apps are free to download for iPad users in the App Store. You can click on any of the pictures below to see them in the App Store. Watch this video below to learn more about this AMAZING addition to your classroom. You can find the letters and numbers on Amazon for a better price than most stores! You save when you buy them together! We hope you love this as much as we do! Wow this is so neat. I like the mix of app with real manipulatives too.